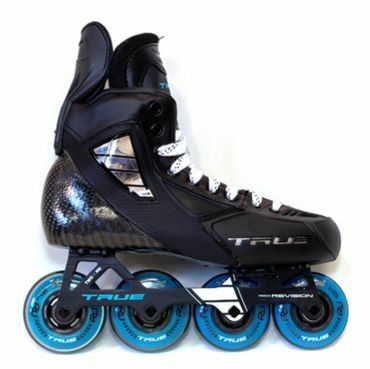 The FLEX Technology is the next generation of the patented hollow torus wheel design system. 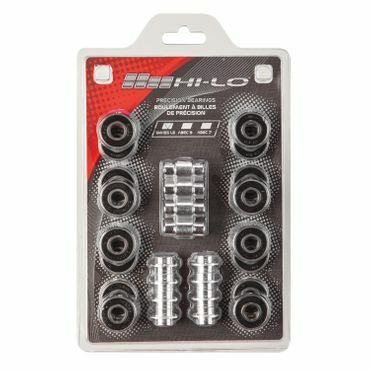 FLEX takes three major steps forward and adds (1) an asymmetric “soft insert band” layer in between (2) an offset patented hollow torus. 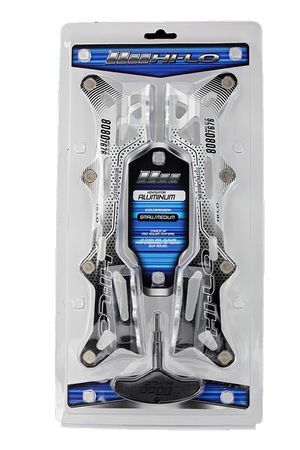 Then FLEX uses (3) a brand new super-tough PU tire compound designed specifically to last longer with our new FLEX technology. The Firm is for the big boys. 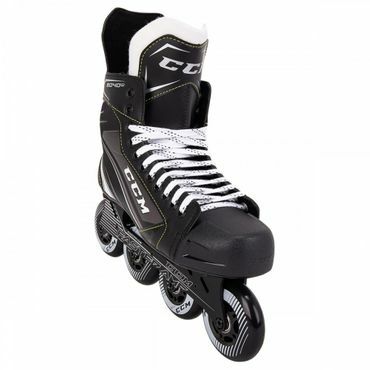 It’s harder mix of urethane makes sure it will give the right grip and speed and still be durable. 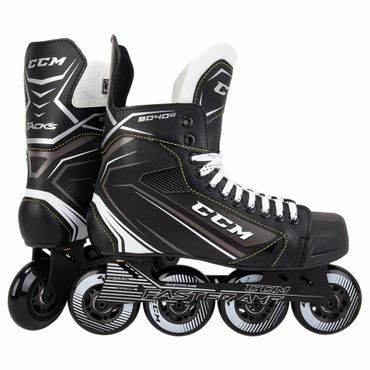 The Patented asymmetrical design allows the player to adjust the wheels to promote either speed or grip by putting the stiff edge of the wheel on the inside or outside. 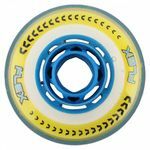 All 4-components of the FLEX wheel work in complete harmony to allow a skater proper placement of this asymmetric wheel in either the “GRIP or SPEED” wheel orientation to micro-tune each roller hockey skate to your exact performance requirements. 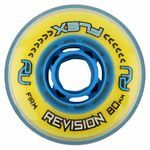 Revision FLEX Wheel is the first and only asymmetric, fully micro-tunable wheel system on the market today. 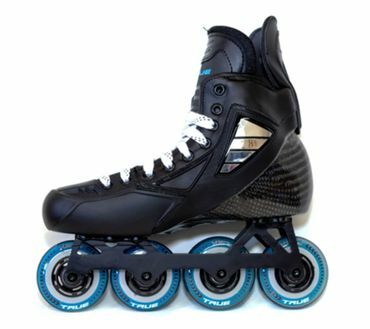 FLEX wheels will deliver the exact performance set-up for any weight and skating style. 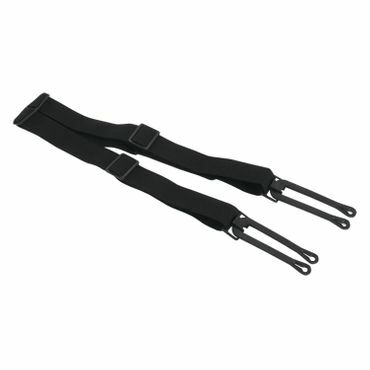 Try your set today. 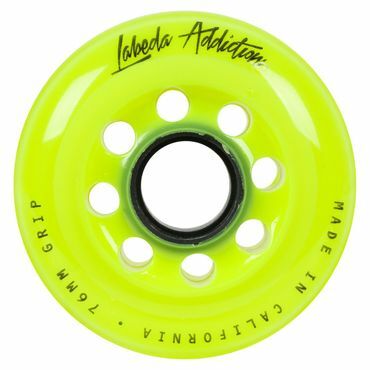 Crazy wheel which gives you the opportunity to take the best out of your wheels. 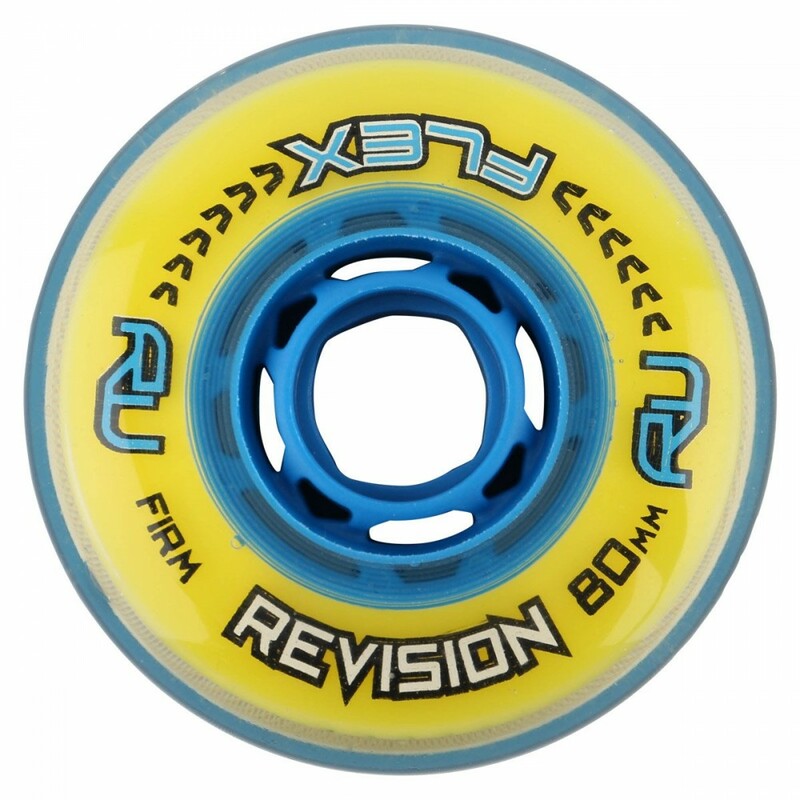 The Revision Flex Firm Inline Hockey Wheels are one of the kind. Alot of brands tried this technology before but no one ever created it like Revision did now. Try them for yourself and you will feel the difference.